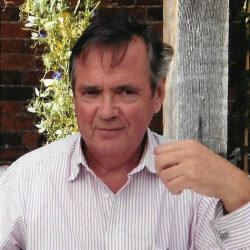 Malcolm has been involved in travel guidebook publishing for 45 years and was until recently Publisher of Signpost - the UK hotel guide established in 1935. Before that his then company won the Queens Award for Export Achievement two years running for work in the Middle East, he co-published leisure guides with Visit Britain (then called BTA) and he was publisher of the PATA Asia-Pacific Business Travel Guide from 1990 until 2000. He travels widely in the UK and overseas and counts bridge and ski-ing among his interests.